30 Towels per Canister Towel Size: 10"x12" Contains NO silicones. Fast - Effective - Non-Flammable - Non-Abrasive - Gentle to the Skin. No water needed. 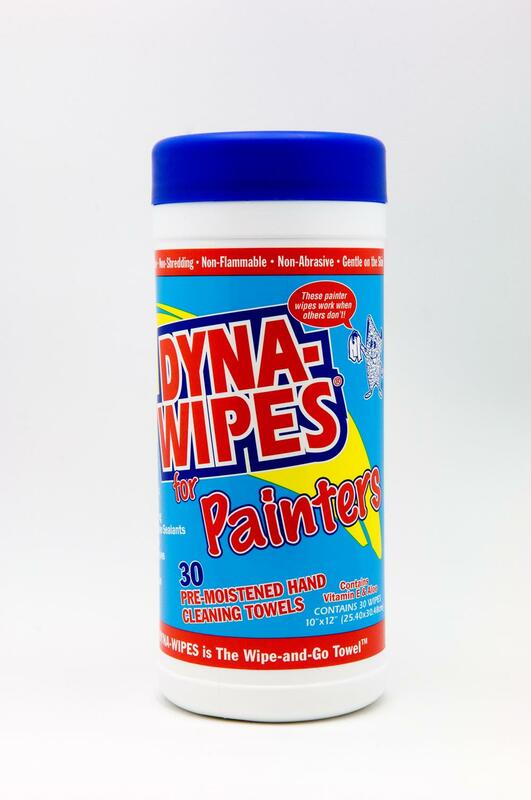 Great for cleanups - hands and equipment. Convenient and no extra cost for rags or cleaners.